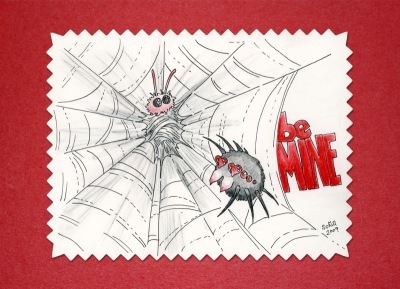 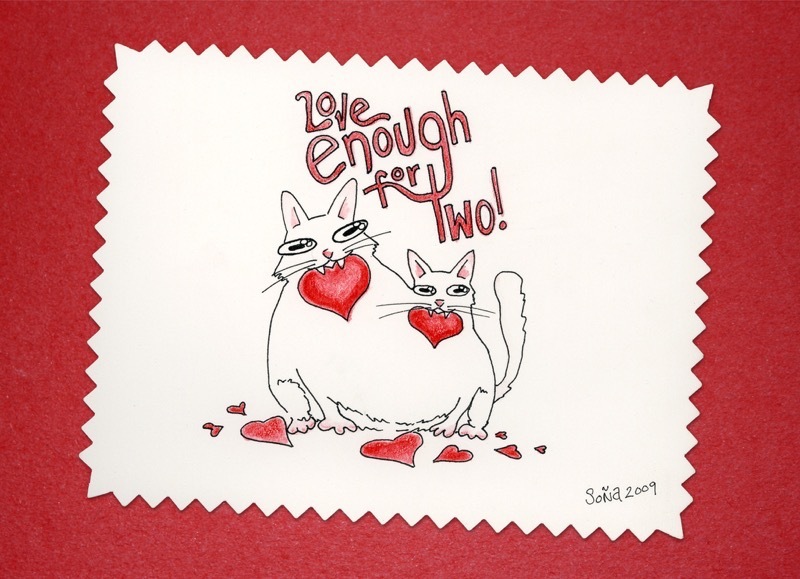 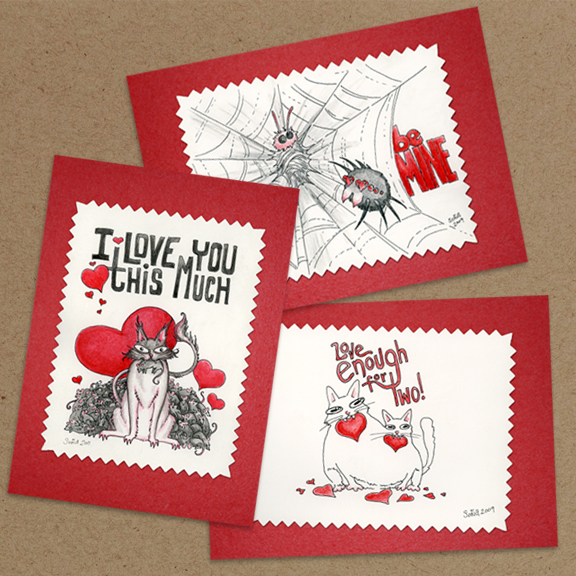 These Valentine’s Day Postcards come in a set or 3 and a set of 15. 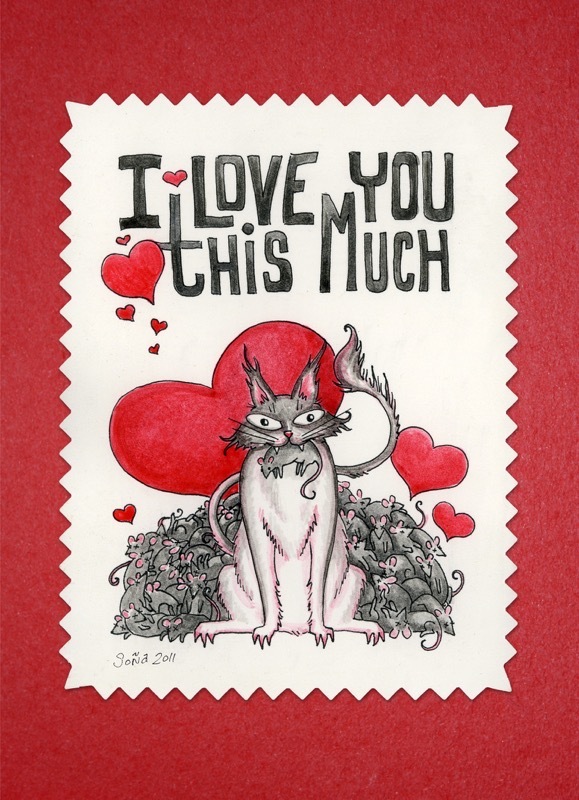 It includes three different images from my Weird Valentines illustrations: Be Mine, I Love You This Much and Love Enough for Two. 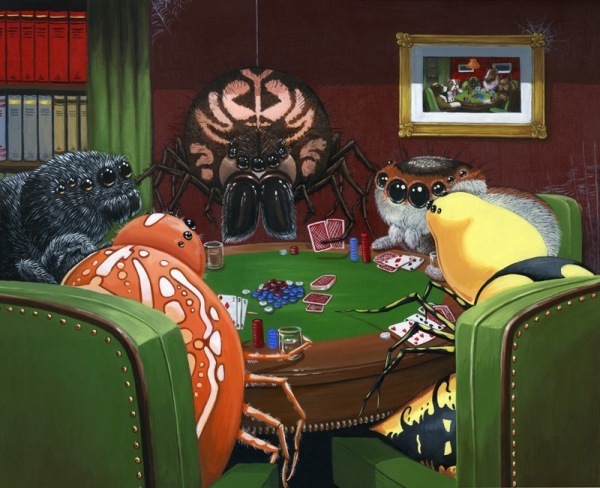 There are five of each illustration printed at 5″ x 7″ on 12pt glossy card stock. The back side of the card is blank and uncoated so you can easily write your own Valentine’s Day message. The set comes wrapped in a red satin ribbon, tied with love! ALL ORDERS FOR THE 2016 VALENTINE’S DAY HOLIDAY MUST BE PLACED BY OR BEFORE JANUARY 31, 2016. Be the first to review “Valentine Postcards” Click here to cancel reply.